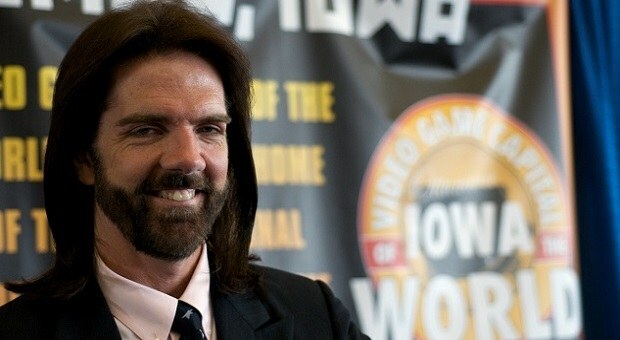 Who doesn’t want a Donkey Kong game? If you do let me tell you, we might be getting one soon enough. 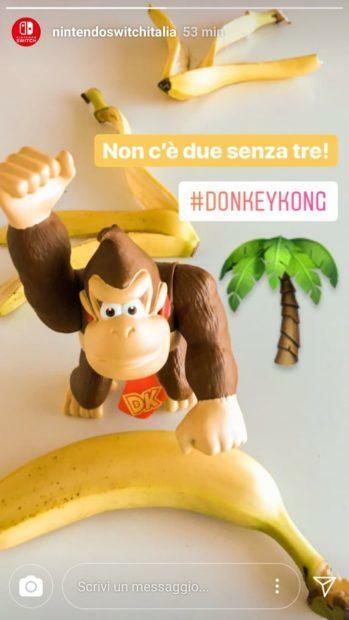 Recently Nintendo Italy has caused a lot of speculation today on their Instagram account based in Italy by posting a single picture. As the image can be seen above, it is teasing a new game with the iconic ape creature known as Donkey Kong. The text in the image above translates into “there is no two without three”. This all can mean a lot or nothing at all. But you might know that there were three original Donkey Kong Country games with the new series, there was Donkey Kong Country Returns, Donkey Kong: Tropical Freeze which makes them two so maybe third is on its way? Everyone is wondering the same. The interesting thing is that the post has been deleted which brings us many questions, but this could also mean that Nintendo revealed it by a mistake and thus removed it from Instagram to avoid any further confusion and rumors that it has got recently or maybe this was all done on purpose to give a glimpse of what is in the making. Nintendo is set to have a big E3 show planned for this year maybe that is where we will get rewarded with some confirmation about the game. Nintendo has recently announced that it is bringing Donkey Kong: Tropical Freeze to Nintendo Switch. For those who don’t know Donkey Kong Country was originally made in 1994 for SNES which was the third best-selling game on the platform ever, it came with two new titles games : Donkey Kong Country 2: Diddy’s Kong Quest in 1995 and Donkey Kong Country 3: Dixie Kong’s Double Trouble!in 1996. 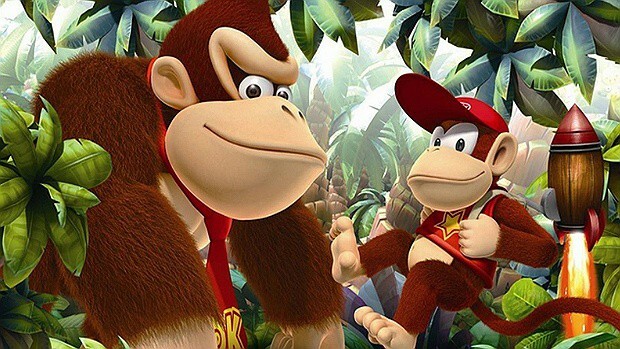 The series did have a return in 2010 with Donkey Kong Country Returns and new developers in Retro studios after the previous developers, Rare left to join Microsoft. The new game will most likely be from the country series and be developed by Retro Studios.